Pappy Van Winkle Heist Solved. Tied to Criminal Syndicate. The most bizarre Bourbon story in recent memory got a little crazier with the indictment of 9 individuals on organized crime charges for years of stealing and selling Bourbon. Even weirder, the common denominator looks to be a softball team. 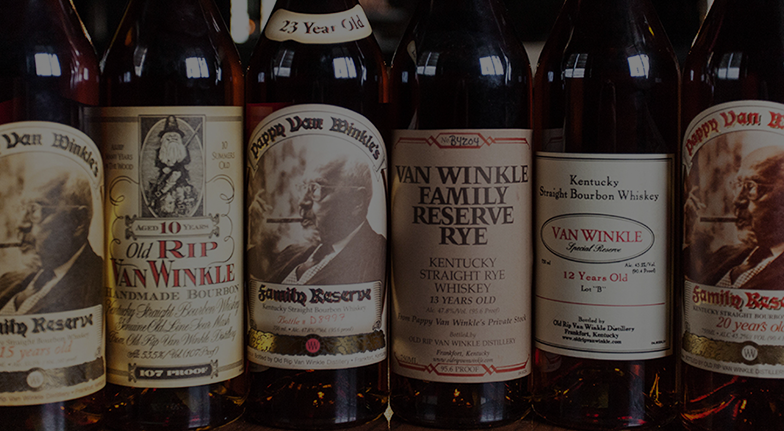 This case first made headlines in October of 2013, when several bottles of the highly sought-after Pappy Van Winkle line of Bourbon went missing from Buffalo Trace. The case was cold until last month when Gilbert Curtsinger was arrested for possessing five barrels of missing Wild Turkey. Julie Curtsinger, Mark Searcy, Ronnie Lee Hubbard, Dusty Adkins, Christopher Preston, Joshua Preston, Robert McKinney and Shawn Ballard were also indicted by the grand jury for crimes dating back to 2008. The final price tag for all this stolen Bourbon may exceed $100,000. This apparent Sour Mash Mafia was stealing barrels over the past seven years worth $3,500 to $7,000 and selling them to unsuspecting members of the public for $1,200 to $1,500 under the ruse that the Bourbon was excess that the distilleries could not use. 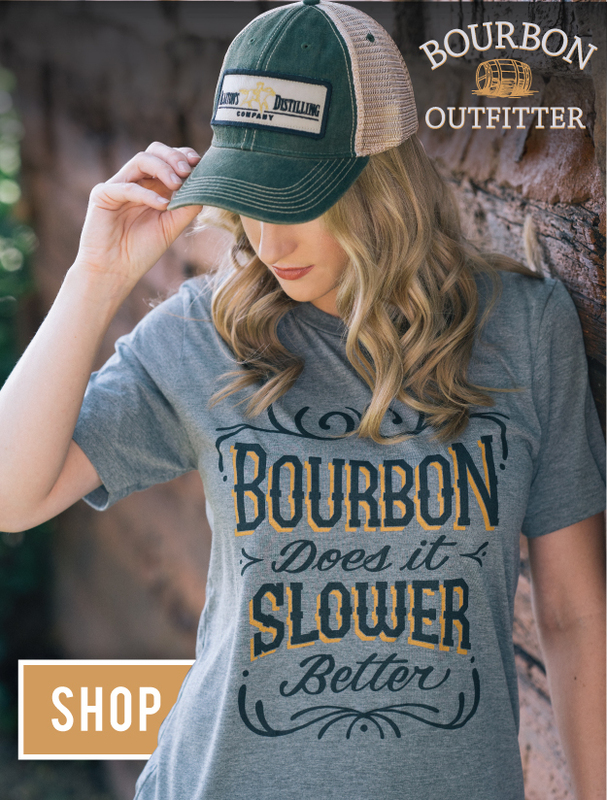 Two of the indicted worked at Buffalo Trace while one was employed at Wild Turkey. For good measure, the gang was also charged with the distribution of steroids. Franklin County Sheriff Pat Melton, whose jurisdiction covers the Buffalo Trace Distillery, reached out to the public last week asking individuals to come forward with any information about anyone stashing full barrels of Bourbon, or if they had been solicited to buy full barrels outside of the distillery. At a press conference today, Melton admitted that a combination of Curtsinger’s arrest, tips from the public, and help from state agencies like the Cyber Crime Unit all assisted in bringing apparent closure to this spotlight, 18 month investigation.